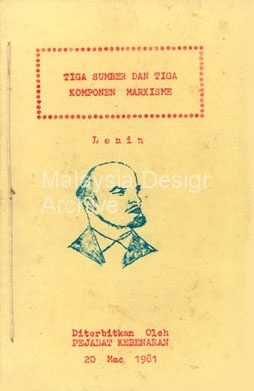 After the Second World War, the Malayan Communist Party (MCP) fought successively the British colonial government and the Malayan government. 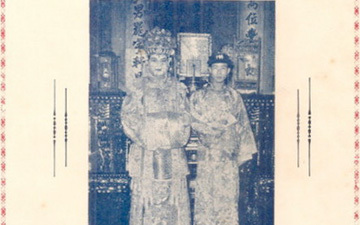 Support for the MCP came mainly from the ethnic Chinese in Malaya. 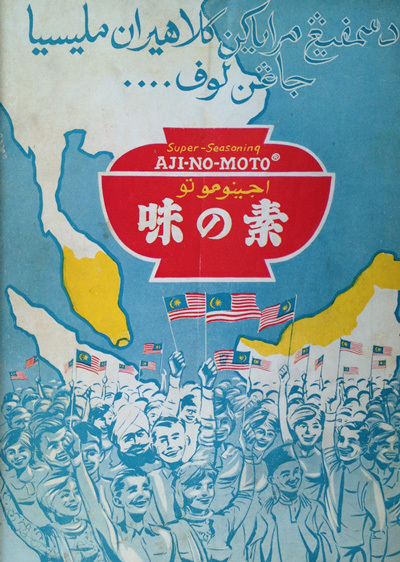 The Malayan Liberation Army was the armed wing of the party. The Liberation Army was organized according to Marxist-Leninist principles, with commissars, political sections and a secret service. 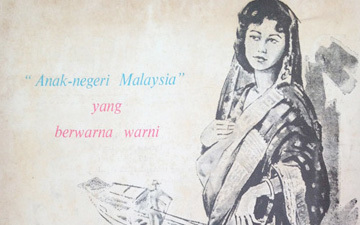 The army mainly consisted of Chinese regiments, but there was one Malayan regiment as well. This ’10th regiment’, established in 1949, recently donated its archives to the IISH.